Originally from Chicago, Rob moved to Savannah to attend the Savannah College of Art & Design. After graduation, he spent time in New Orleans, Chicago, & and Atlanta doing various work in graphics, motion media, and marketing. 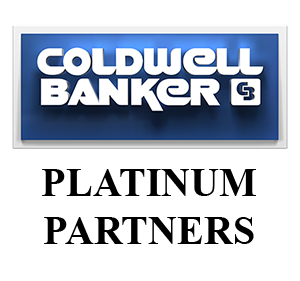 A licensed salesperson and REALTOR®, he is happy to be working with the wonderful and talented REALTORS®, staff, and support system at Coldwell Banker Platinum Partners. In his off time, you can find him wandering around the city with his amazing dog, Luci. © 2019 Coldwell Banker Platinum Partners - (912) 352-1222.